Hello! 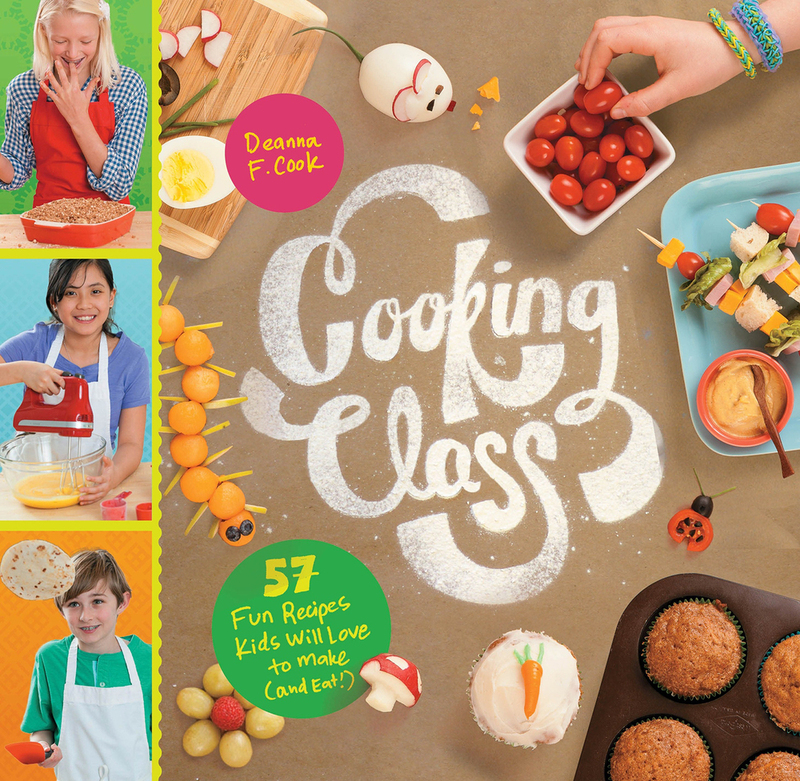 I'm Deanna F. Cook and I'm a kids' cookbook and craft book author. fun recipes in the recipe tab. Thanks for visiting my website!